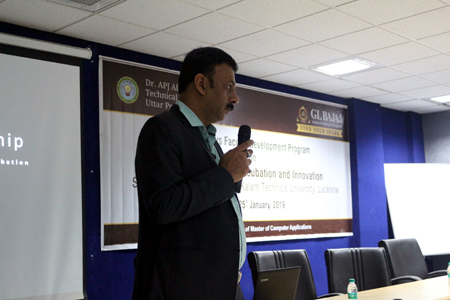 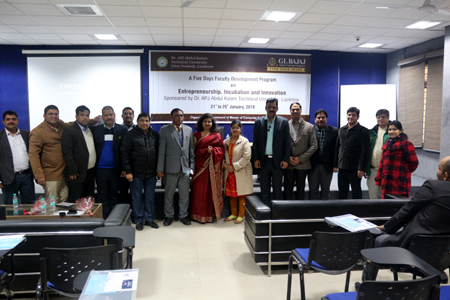 A five days Faculty Development Program on “Entrepreneurship Incubation and Innovation”, is being organized by the deptt. 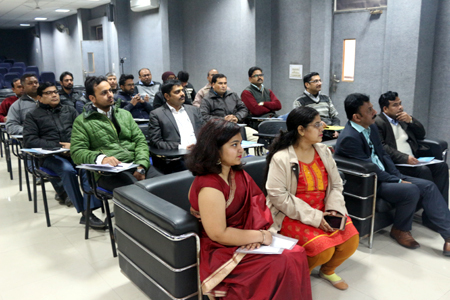 of MCA from Jan 21 to 25, 2019. 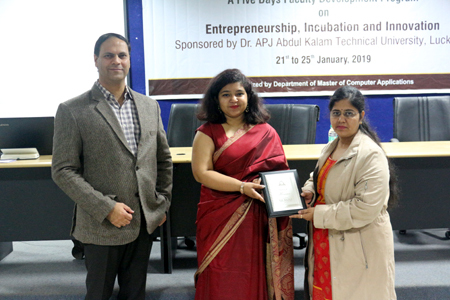 Inaugration was done by respected director sir and Dr. Ritika Yadav was Chief guest and Mr Pankaj Tiwari was Guest of Honor and speaker for the day.